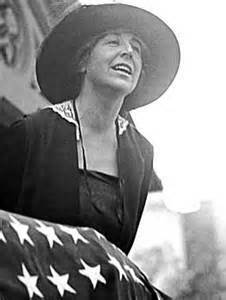 One Hundred years ago on November 7, 1916 Jeanette Rankin (1880-1973) of Montana became the first woman elected to the U.S. House of Representatives. Just four day after she took office, Congresswoman Rankin made history yet again. She voted against U.S. entry into World War I. 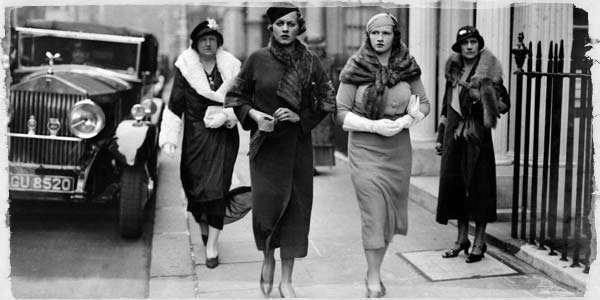 Four years later, women nationwide were granted the right to vote by the 19th Amendment. I’ve been away from this keyboard for a few weeks and it feels good to be back. I literally “knocked myself out” and spent some time in the hospital. The result was finding a brain tumor, which we will be treating as best we can. Losing all memory of several days of life is a scary thing. I keep wondering what strange things I said or did during that time. So far, no one has told me I danced naked in the hospital halls or sang my favorite Johnny Cash songs at the top of my lungs. Now that I’m home and feeling better, maybe I should stir up some excitement in the neighborhood – just to let everyone know I’m back. In a March 21, 2016 Wall Street Journal article about hiking the Appalachian Trail, I was entertained by the nicknames (or trail names) hikers used to identify themselves in trail log books. While visiting the Pima Air & Space Museum in Tucson, Arizona, I noted a great display of “firsts” by female aviators. These women overcame many challenges to fulfill their dreams of becoming pilots. Here are a few that stood out. Bessie Coleman became the first African American, male or female, to receive a pilot’s license in 1921.She had to go to France to receive training. In 1932, Amelia Earhart was the first woman to make a solo flight across the Atlantic. In 1963, Valentina Tereshkova of Russia was the first woman in space. Twenty years later Sally Ride became the first American woman in space. The cute little bumble-bee plane at the top really few but had room for only one person. The exit from the north bound lane of I-25 to 29th street is a busy location. Cars are often lined up waiting for the light to change so they can make a left turn. 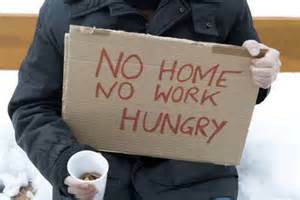 This makes it an attractive location for people seeking handouts. While stopped in that lane, only occasionally do I see someone make a contribution. However, recently a man stood beside the exit ramp holding a sign that read “Let’s face it. I just want a beer.” The three cars behind me all made contributions! I suspect, after an hour at that spot he was able to buy a round for everyone in the bar. Never drink an alcoholic beverage before going to an interview or with the interviewer! I was one of four candidates selected by the Division President for a very good position. We each had a final interview with the Corporate Human Resources Manager. When I called to schedule my interview, I was told that we would talk over lunch. The HR Manager took me to an elegant restaurant. As we looked over the menu, he politely asked if I would care for a glass of wine. I declined. He ordered a bottle of fine wine. During the meal, he offered me wine at least three times as he poured himself another glass. I continued to decline. Now, I really would have liked a little wine but I was intent on keeping my tongue and my brain in full functioning order. I really wanted that job. A week or so later, the Division President called to offer me the job. He met with me when I reported for work some weeks later. He told me that I had been his first choice. The HR Manager preferred another candidate but accepted the Division President’s choice. He also told me that I was the only one of the four candidates who did not accept alcoholic beverages during lunch. One candidate drank too much and revealed a longtime alcohol problem. Another candidate apparently revealed some personal things that were best left out of a job interview. 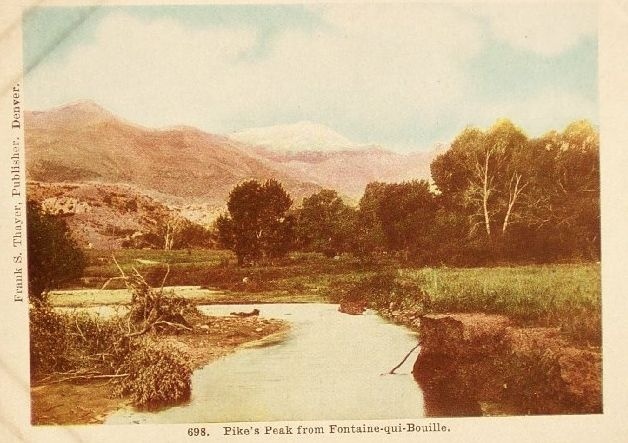 At the base of Pike’s Peak is a little valley carrying a stream the old French voyageurs… named Fontaine Qui Bouille, or Boiling Fountain…[At] its source were springs which boiled forth charged with carbolic acid gas and pleasantly saturated with soda and other minerals. These springs were held sacred by all the Indians both of the mountains and the plains because of their supposed medicinal qualities. Around [these springs] they wove traditions, as they did about most natural phenomena which they could not understand. This was supposed to be the spot where Manitou, the great spirit of all the Indians, came forth upon the earth from the happy hunting grounds. The gas bubbles in the water were thought to be his breathing. Major Ruxton, an eccentric English Army officer…sought health by traveling in the Rocky Mountains all alone as far back as 1834…[He] found the springs filled with bead work and trinkets, left by the Indians as …offerings to Manitou. In his memoirs is found the legend that accounted for the springs. A Comanche and a Ute…met at the springs…The Ute had killed a deer and this had aroused the jealousy of the Comanche. As the Ute stopped to drink, the Comanche leaped upon him and held his head in the stream until dead. At once the form of Manitou, an aged man with white beard, appeared out of the stream…and, with a war cry, brained the murderer. Immediately the water of that spring turned bitter. All of this happened a long time ago “when the cotton woods along the big river (the Arkansas) were no larger than an arrow” and was the beginning of that feud between the Indians of the mountains and those of the plains, which lasted for centuries. While searching my bookshelves for something to read, I came across The Search for Bridey Murphey. The book had belonged to my husband’s grandfather – a man who wrote his name and the date he acquired a book on the first page. He bought this copy sixty years ago, the year Doubleday first published this work by Morey Bernstein (1919-1999). The book’s initial printing in January, 1956 was 10,000 copies. It quickly hit the New York Times best-seller list, where it remained for 26 weeks. By mid March, 200,000 copies were in print. The story was promptly made into a movie staring Louis Haywood and Teresa Wright. 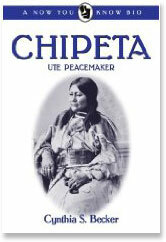 The book was reissued in 1965 and eventually published in 30 languages. Of course, the book was controversial! There were stories that investigators in Ireland found no record of Bridey or her family. Newspapers reported parallels between incidents in Ruth Simmons’ life and the stories she told as Bridey. Regardless, the story was intriguing and remains so today. The book reports Mr. Bernstein’s prior experiments in hypnotism, information about Edgar Cayce who did “life readings” that identified individuals’ medical problems, and then contemporary research in the field of extrasensory perception. After 20 years of reflection, Mrs. Morrow told The Times in 1976 she remembered nothing of what she said of Bridey Murphy under hypnosis but considered the recollections valid. She expressed personal ambivalence about reincarnation. If a student desires to spend a night or week-end off of the campus, it is necessary to file, two days in advance of the proposed visit, a written invitation from the people she proposes to visit and also the written permission of her parents giving the name and the address of the person or persons whom she proposes to visit. General permissions are not approved. Two semesters room and board for a double room = $425.00 – 475.00 per year, depending on a bath with the room or a bath down the hall. Scribblers – a writers group. Membership limited to ten women and vacancies filled based on poems, essays, dramas or short stories submitted by an applicant. Home Economics Association – Meetings devoted to the discussion of such subjects as make life more beautiful and housekeeping a pleasure. S.I.A.C. Honorary Athletic society – Open to all students who are able to meet the endurance and scholastic requirements.